So its time to review the next part of the Sailor Moon Story. So part two picks up immediately from where the first left off. If you have watched the Anime then, you'll know who this person is... however the story differs in the Manga and in some respects is alot more emotional. I think that the differences have kept me on my toes and made me appreciate the story as it is - rather than what the Anime made it in to. The Manga is more fast paced and the anime created alot more extra story lines in the hope of making a series. 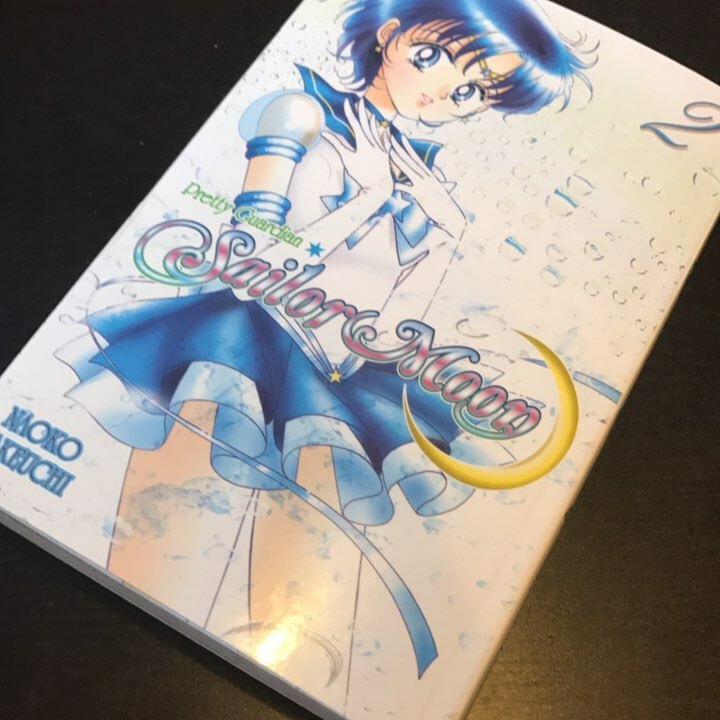 Usagi has to deal with the loss of Tuxedo Mask as an ally after he is kidnapped by the Dark Kingdom and all else that happens as a consequence. You get to see inside Sailor's head alot more and I actually began to feel her loss. I don't want to spoil the story as it is a master piece in my eyes and I need to get the next one ASAP!